As the Sun transits the sign Sagittarius, a sign of spiritual aspiration, join us for talk and songs based upon the theme of increasing the light within ourselves and upon the earth. 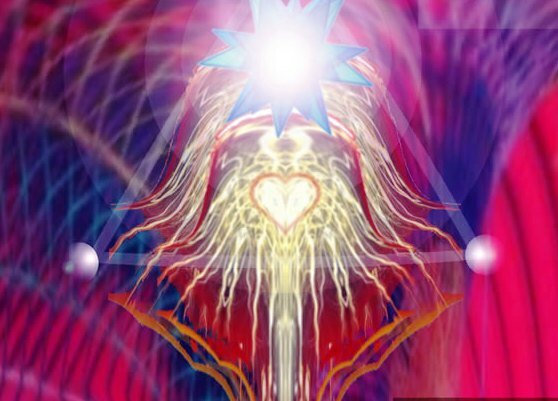 Every human voice carries the fiery codes that can connect us with spirit, open the heart, create, heal, transform, harmonize and tune us to “the conductor” Let’s begin exploring this with sacred intent! Reverend Neville Anderson Esoterically, I have been following a path of spiritual discernment all my life, a path that led me to become a student of Kabbalah. This has given me a personal gnosis of formative depth, that has enriched my catholic faith. Kaaren Hawkes is a sound healer and student of the Ancient Wisdom Teachings. She has a background in psychology and Jungian psychotherapy and has accompanied many people on their healing journeys. Kaaren has presented previously around transpersonal communication with angels. David (Dwija) Mandara is a writer, singer-songwriter with a love of ancient mantras and a natural affinity for most things Indian and Tibetan.